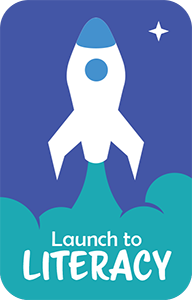 Launch to Literacy - ELD Curriculum Launch to Literacy is a comprehensive English Language Development (ELD) program for English learners of any age who have little or no English proficiency or for native English speakers just learning to read. Designated ELD Curriculum for the beginning English Proficiency levels. 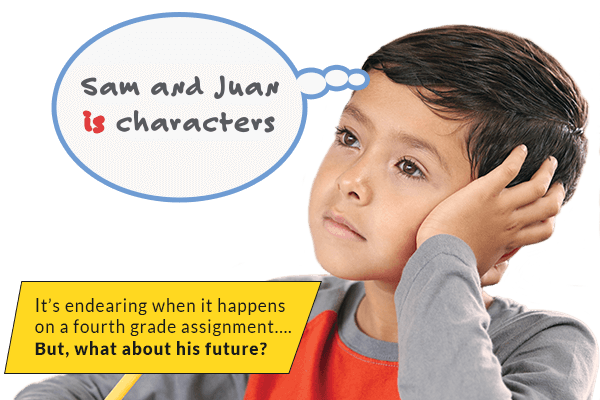 English Learners learn phonemic awareness, phonics, spelling, fluency, vocabulary, reading comprehension, and writing. Designated ELD Curriculum for your English Learners who are at the emerging, expanding, and bridging English proficiency. The students receive intensive instruction in language, vocabulary, reading comprehension, and writing. This was such a practical, informative, and inspiring session! I loved the modeling and being able to see how to do this kind of teaching. So much to love! (The best thing was) the content, pacing, and the positive approach to questions & concerns. Thank you for the helpful strategies. They are so easy to incorporate in lessons to help students. One little girl, she was in our Prep (pre-K) last year and had the program all year, then went to a mainstream school in Cairns. The teachers there were asking where does she come from? Her reading ability and knowledge of sounds was very far ahead of the rest of the class. Fast-paced, interactive, and highly useful! Thanks! Thank you for giving us real strategies that I can take to my classroom and use right away!